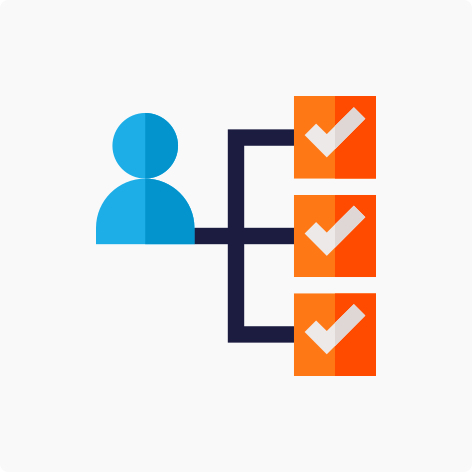 Our partner Test Candidates make it simple to assess your candidates quickly and accurately. 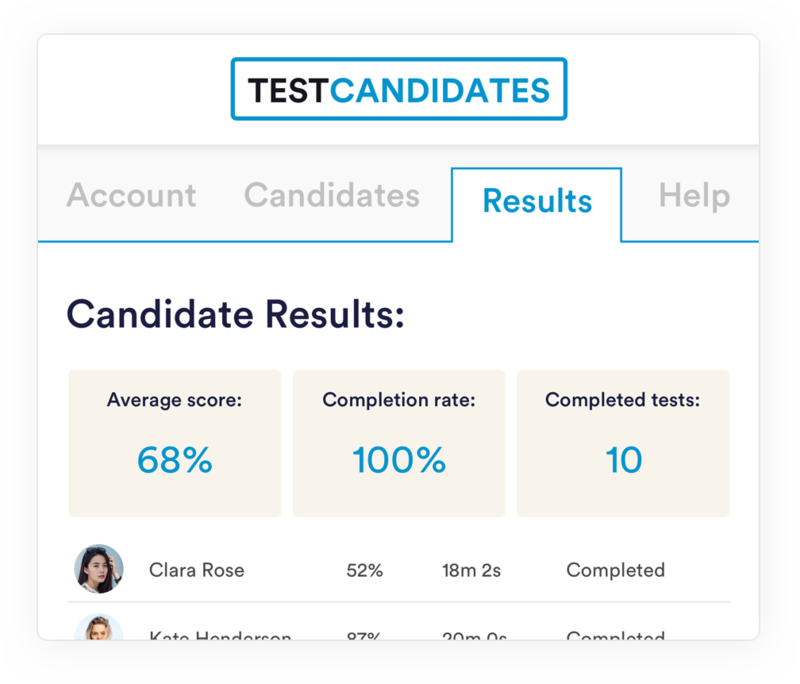 Test Candidates offers employers a psychometric testing platform, complete with self-administered tests to compare their job applicants. 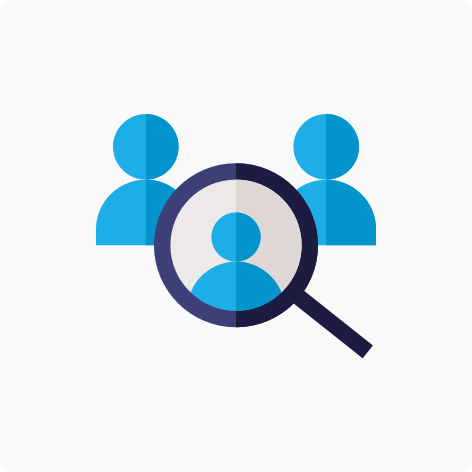 Our aim is to deliver simple, affordable psychometric testing solutions to any business. 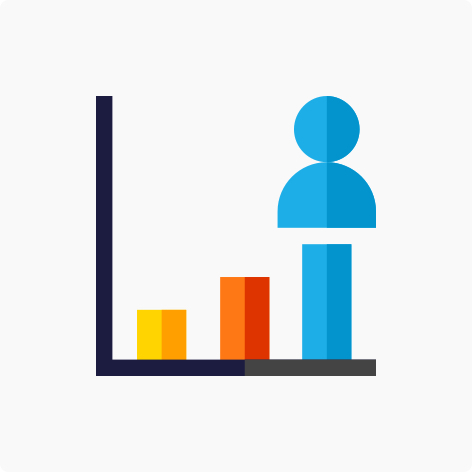 These tests have been professionally written by ex-KENEXA and SHL chartered occupational psychologists with years of experience in developing psychometric tests assessing candidates for graduate and professional jobs.